Why is it important to Backup your GitLab Droplet? GitLab forms the bases of your businesses code hosting, testing and development. When your GitLab is down your business is down. How to Backup your GitLab Droplet? 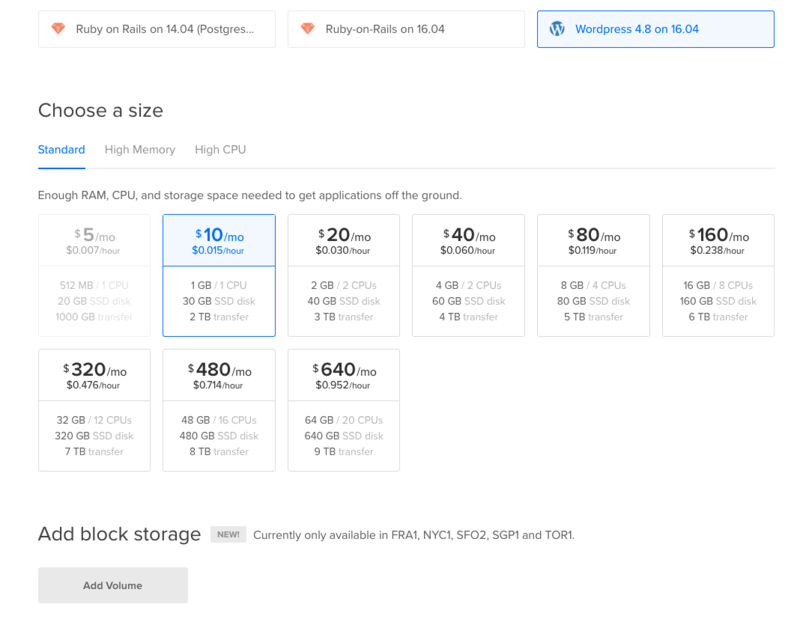 Install GitLab on DigitalOcean, the process can be be made simple by using Digital Oceans one-click install and deploy system. 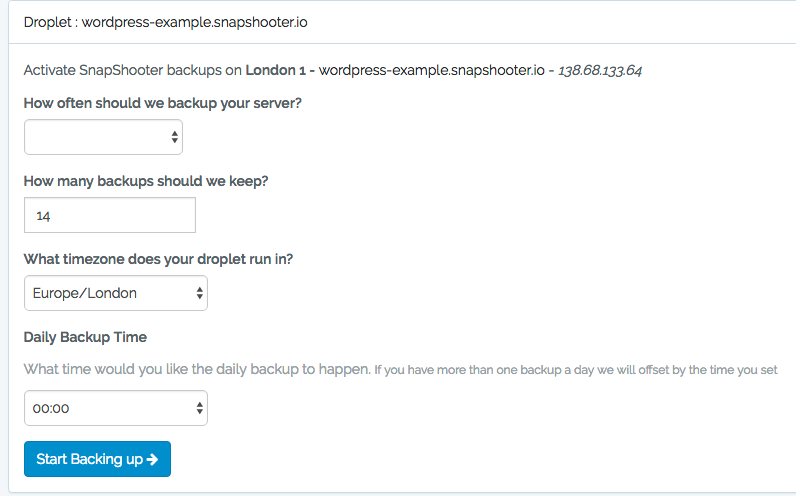 Once your GitLab droplet is setup is a perfect time to login to SnapShooter and activate backups on your Droplet.